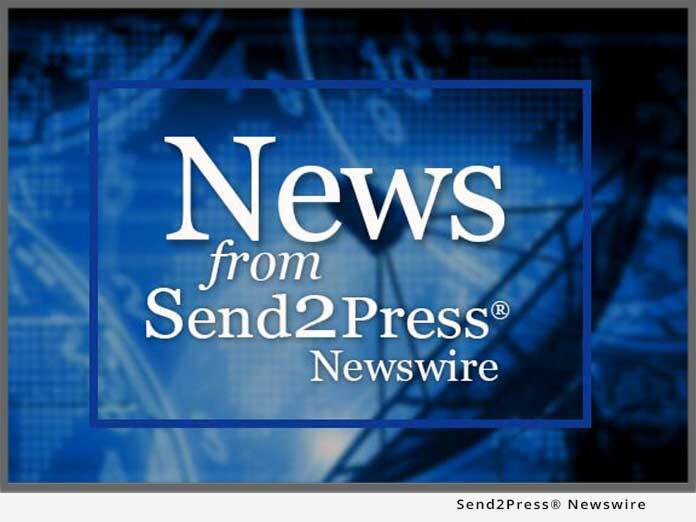 NEW YORK, N.Y. – Feb. 2 (SEND2PRESS NEWSWIRE) — Gameshastra, a leading provider of Game Outsource Services, announced today the appointment of Jason Wong as Vice President – Quality Assurance. In this position, Mr. Wong will be responsible for overseeing all of Gameshastra’s outsource testing operations, including their offshore testing facility in Hyderabad, India. He will also lead the organization in developing new offshore testing operations throughout the world. Mr. Wong, 37, will report to Prakash Ahuja, Chief Executive Officer of Gameshastra, Inc. Prior to joining Gameshastra, Mr. Wong oversaw quality assurance operations for Activision, Inc. where he directed a testing department of over 600 personnel. During his tenure with the company, he was credited on over 110 game titles. Prior to working at Activision, Mr. Wong received his Masters in Educational Technology from the Harvard Graduate School of Education. Headquartered in New York, NY, Gameshastra, Inc. is a leading provider of game outsource services. Founded in 2005, Gameshastra has been steadily building momentum with leading publishers in the Industry. Gameshastra has operations in the U.S. and India. Original Keywords: Gameshastra Inc, Game Outsource Services, video game outsourcing, New York and India, Jason Wong, Prakash Ahuja, offshore testing opportunities to the interactive game industry, programming, software, entertainment, gaming, tech Gameshastra Inc.
REFERENCES: Business News, Gameshastra Inc, Game Outsource Services, video game outsourcing, New York and India, Jason Wong, Prakash Ahuja, offshore testing opportunities to the interactive game industry, programming, software, entertainment, gaming, tech Gameshastra Inc.